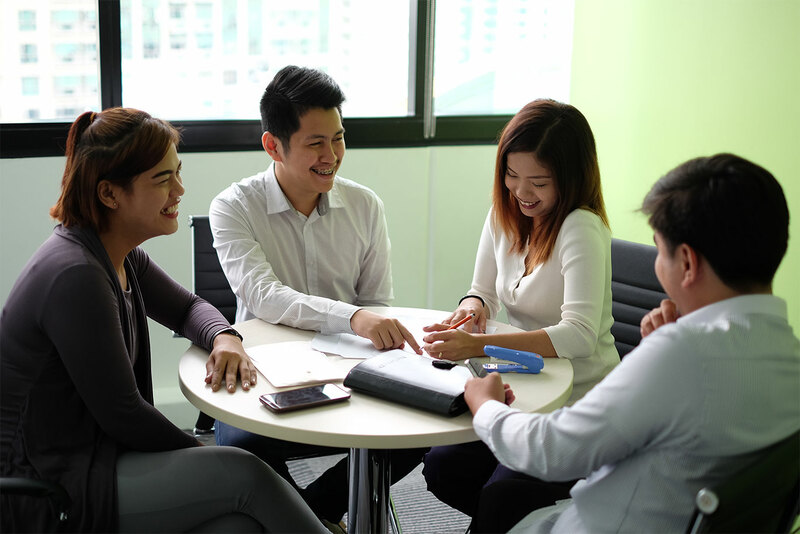 Cebu is currently a top IT-BPO destination offering numerous Private Office options. Learn why it’s ideal for BPOs to operate here. In this installment of our ongoing blog series, we take a look at two more startups currently receiving mentorship and incubating at our coworking space at Cyber Sigma: PatientFirst and Empowered Clubhouse.